Lenovo launched the Vibe K5 Note in India back in August last year. 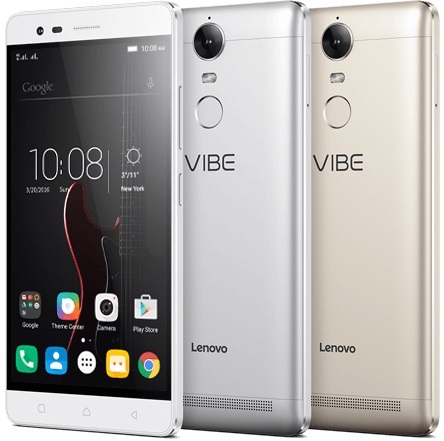 At that time, Lenovo offered the Vibe K5 Note with only 32 GB of internal storage. Well, the company has now launched the 64 GB variant as well in the country. While the 32 GB storage variant was offered with 3 and 4 GB of RAM, the 64 GB storage variant only comes with 4 GB of RAM. Apart from this, the Vibe K5 Note is powered by Helio P10 octa-core processor which is clocked at 1.8 GHz. It runs on Android 6.0 Marshmallow out of the box and sports a 5.5-inch Full-HD display which is kept on by a 3500 mAh battery. The Vibe K5 Note also comes with TheaterMax technology and Secure Zone. 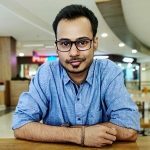 The former converts multimedia content to make it immersive, making it suitable to be viewed through a VR headset, whereas, the latter lets you run two instances of an app on your device. Availability: To go on sale from tomorrow exclusively via Flipkart.